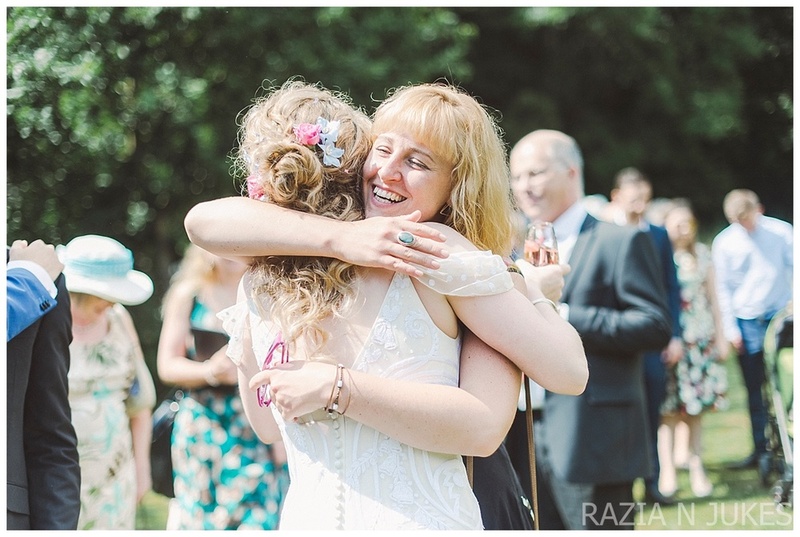 I hadn't met Georgie prior to the big day as she'd booked me after a brief conversation over the phone. You can imagine my delight when I met her in the morning of her wedding. Georgie looked absolutely breath taking. 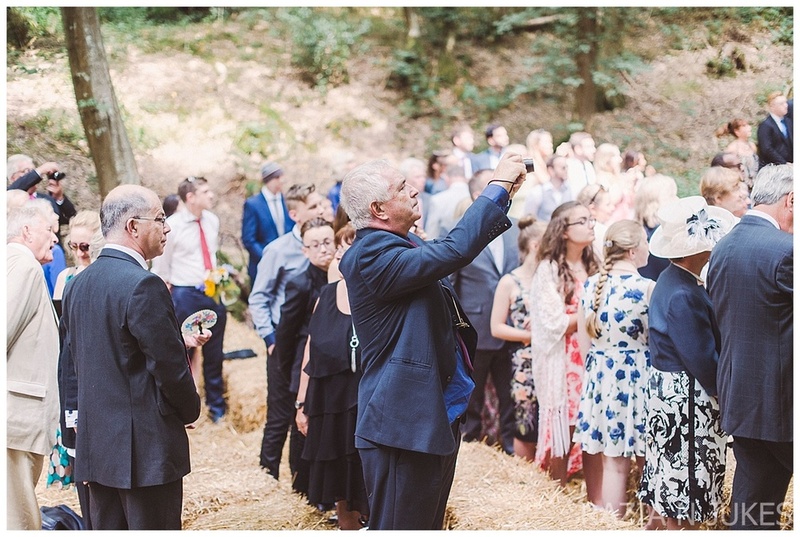 She had always wanted to marry in the woods and was over the moon when she discovered the Paper Mill venue in her home town of Hawkhurst. The Paper Mill was a stunning back drop to Georgie and Marks wedding. After the ceremony guests stayed for a few drinks and then made their way to Georgie's parents house for the marquee reception. 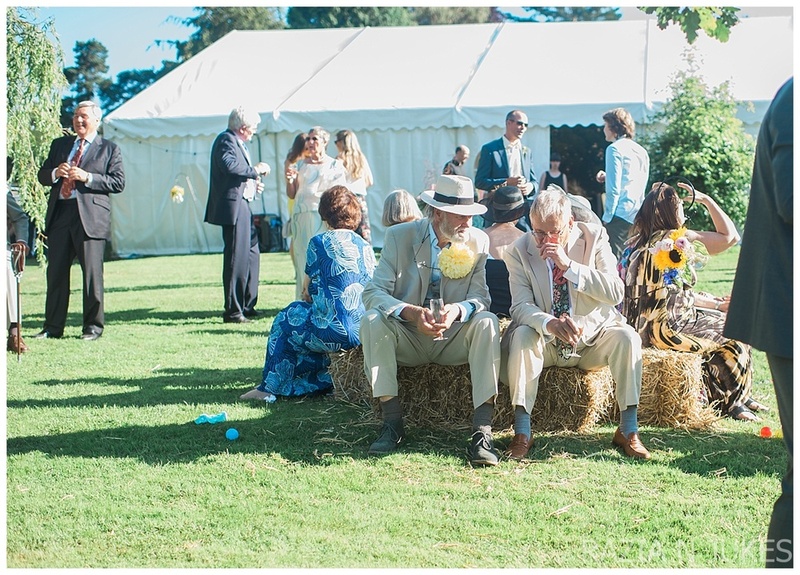 This was a beautiful relaxed wedding. The flowers by Astilbe and Sorrel were just stunning. I loved the boho woodland theme. It looked so magical, just like a set from a film. 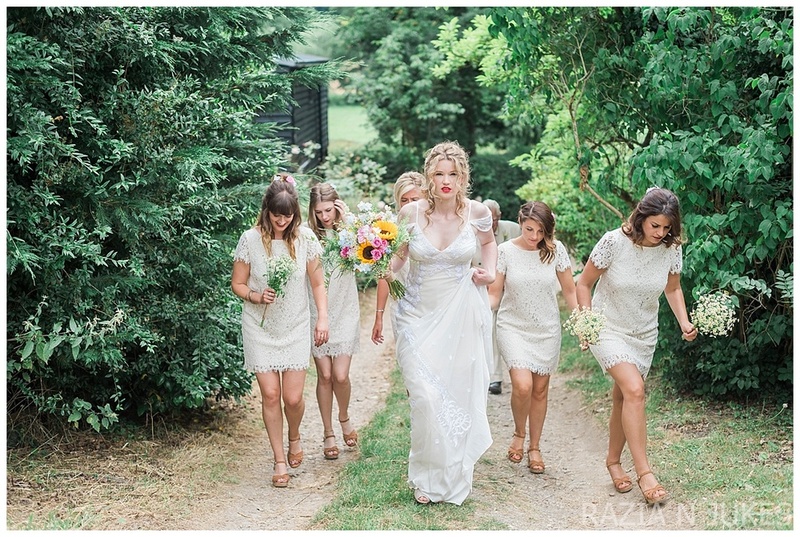 Georgie's boho dress by Temperley Bridal was beautiful and suited the etherial feel of this wedding perfectly. Mark looked equally dashing in his Hugo Boss suit.